Gaming is evolving rapidly, and in case you want to play gorgeous and expansive titles such as Metal Gear Solid V and Fallout 4 at their maximum graphical potential, you will have to get the best gaming PC. There are several desktop computers that are aimed at certain types of gamers thus it all depends on your preferences. 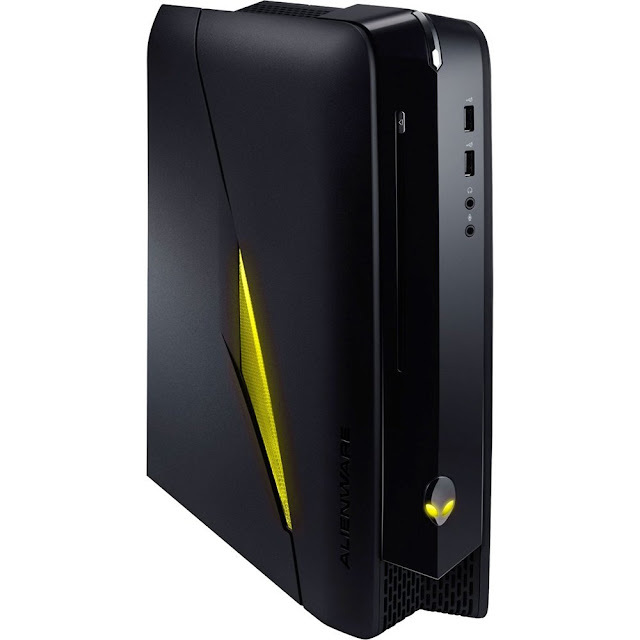 For instance, the inviting Alienware X51 computer is ideal for those who are making a transition from consoles whereas the Maingear Shift will satisfy individuals who are looking for insane power along with several customization options. The Asus M51AC might not look different from standard desktop tower PCs that you see in most buildings, but underneath the bland case of this PC gamer is an exceptionally powerful gaming rig that is more than suitable for that cost. Inside, the Asus M51AC has the 3.4Ghz Intel Core i7-4770 processor, 1TB 7200RPM HDD, 16GB DDR3 memory and the NVIDIA GeForce GT 62. The XPS 8700 PC gamer is among the best pre-built computers because of its simplicity. It does try to do too much with its hardware and the style is definitely for the casual fans. The price is also under $1000, making room for optional upgrades such graphics cards, a better monitor or more storage space. 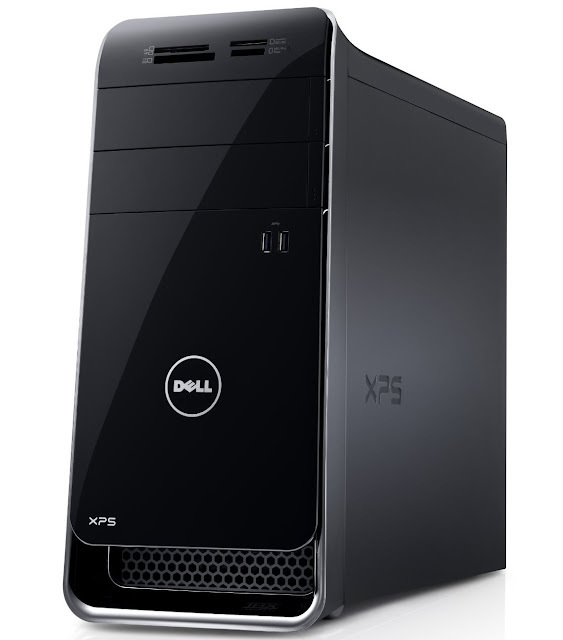 The XPS 8700 features Intel Core i7-4790 3.60Ghz processor, 1 TB storage space and 8GB DDR3 RAM. 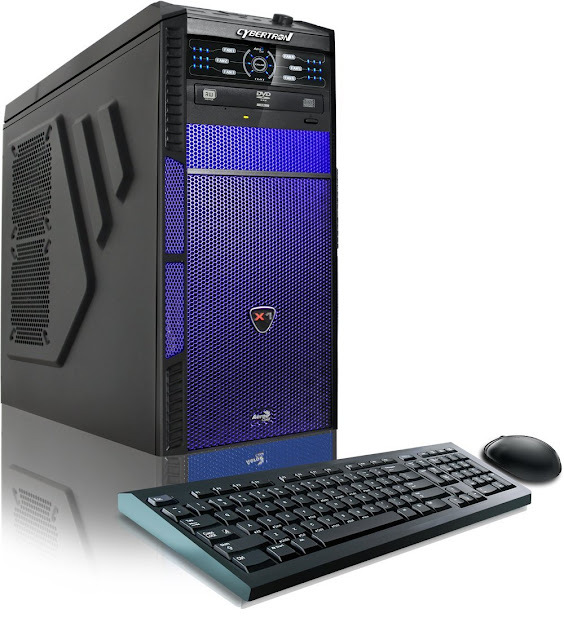 CybertronPC is one of the desktop manufacturing companies that specializes in something and then take pride in it. In this case, it’s all about affordability. They having been making reliable computers and the brand has become a trustworthy gaming hardware producer while also undeniably giving an amazing bang for your buck. That continues with the inexpensive Hellion GM1213B PC. The AMD FX 6300 3.50 Ghz processor has a total of 6 cores to go along with the large amount of RAM as well as a hefty video card boasting of 2 GB of memory. The model also comes with fresh Windows 8 install disc that you can upgrade later to Windows 10 free of charge. While the iBUYPOWER Gamer Paladin D867 is fully customizable to your liking, the desktop comes with an outstandingly solid base build that is 100 percent worth giving a shot. This is not just a pre-built gaming PC which is extravagant but rather, the glowing case just draws more attention to its similarly extravagant hardware inside. 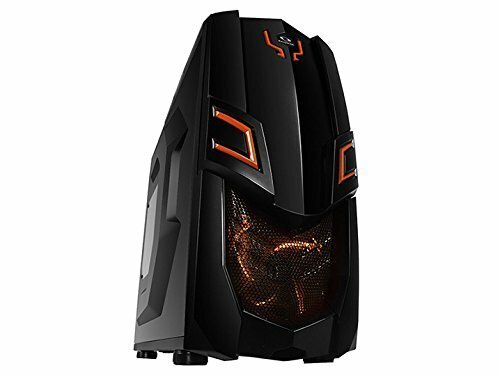 To begin with, the Gamer Paladin has the Intel Core i7-4770K 3.50Ghz processor, built-in Liquid CPU Cooling Systems, 8GB Corsair Vengeance DDR3-1600 memory, 1TB HDD and NVIDIA GeForce GTX 650 Ti 2GB GPU among dozens of several other high-end parts. In addition, it has built-in Wi-Fi and Bluetooth, so you do not need anything extra after it arrives. Alienware is one name that most PC gamers have come to know thanks to their successful line of expensive laptops, but they also have a very strong desktop gaming desktop business that shoots for an affordable power in a sleek design that’s still easily recognizable as being an Alienware device. 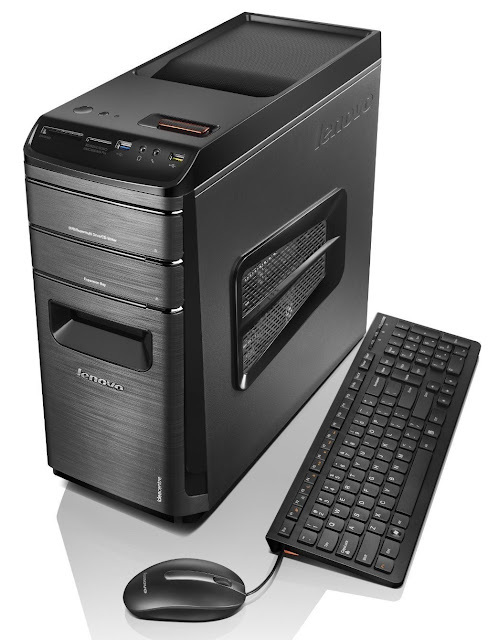 The X51R2 is a powerful and inexpensive gaming desktop housed in the slimline tower case. Underneath its slimline exterior is the Intel Core i5-4430 3.2Ghz processor, 1TB 7200RPM hard drive, 8GB DDR3 memory, NVIDIA GeForce GTx 660 and slot-loading Blu-ray reader. The affordable Lenovo IdeaCentre K450 fits our sub-$1000 budget flawlessly. This is a very tough machine that boasts of the widely recommended GTX 650 graphics card from NVIDIA and Intel i7-4770 processor. In addition, you do not also have to worry about taking up storage space with all the media and games you will be downloading since the K450 desktop includes a 2 TB hard drive which runs at the standard 7200 RPM. You’re always free to add your own SSD afterwards. 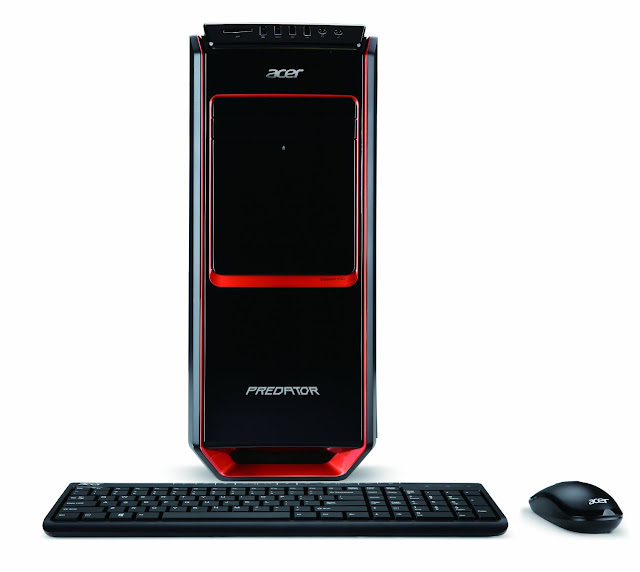 If you want a new desktop computer with all the rugged power of custom-built machines but without all the hassles associated with building one by yourself, then this Acer Predator AG3 gaming PC might be the best option for you. The PC gamer comes in a basic, but cool looking black case that’s adorned with the red accents. It’s stealthy and just cool enough to prove itself as being a real gaming rig. Inside, the desktop has the power of other high-end models, housing 12GB DDR3 memory, Intel Core i7-4770 3.4Ghz processor and the NVIDIA GeForce GT640 4GB GPU. The Microtel TI9081 Liquid Cooling Gaming PC is one of the best gaming desktops that you can buy today. 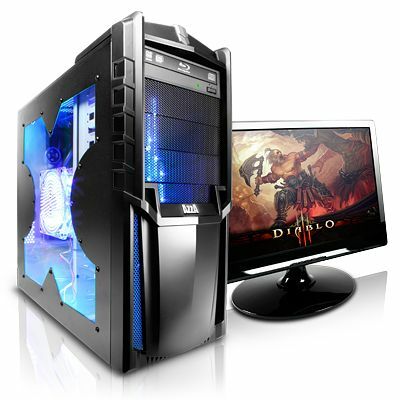 The PC has 3.4 Ghz Intel i7 processor, a NVIDIA Geforce GTX 650 TI 1GB GDDR5 graphic card, 2 TB hard drive space and 16 GB RAM. These specs closely mirror those of more expensive PC models. In addition, this PC gamer has liquid cooling feature which keeps it chill and quiet during the peak gaming sessions. The Microtel TI9081 Liquid Cooling Gaming PC has easily turned out to be one of the best prebuilt setups that are available for purchase. 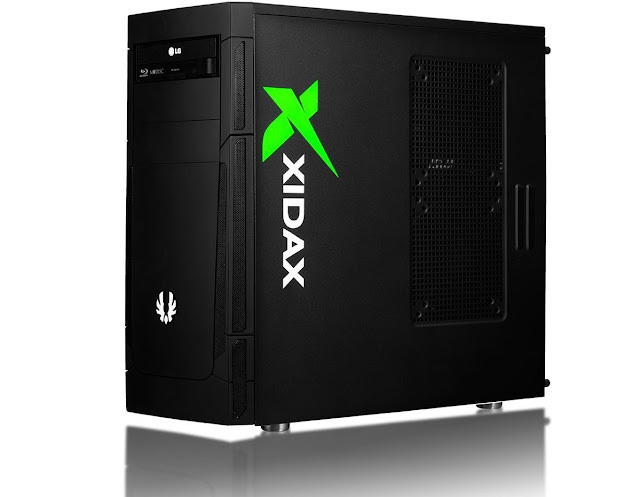 Outfitted with a reliable Intel Dual Corei3-4150 Processor, Xidax X-2 delivers a very dependable performance both for your work as well as gaming needs. The visuals are consistently stunning all thanks to a AMD Radeon R7 250 Graphic card. Furthermore, the details are always crystal clear and they appear to be leaping at you from nearly every corner. This means that the PC stores everything that you want on its 1TB 7200 RPM hard drive. 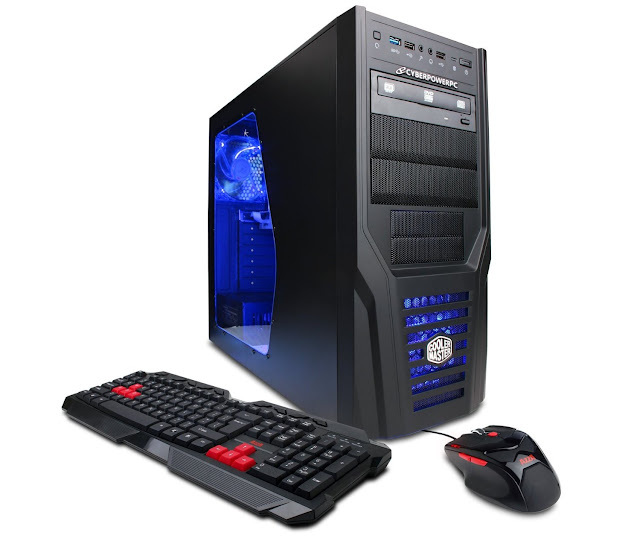 Exceptionally priced under 1000 dollars, CyberpowerPC Gamer Ultra GUA880 desktop comes ready for customization to the purchaser’s preference. With no additional software imposed on you by the maker, the gaming PC will allow you to load it up with anything that you want and only those that you actually need. 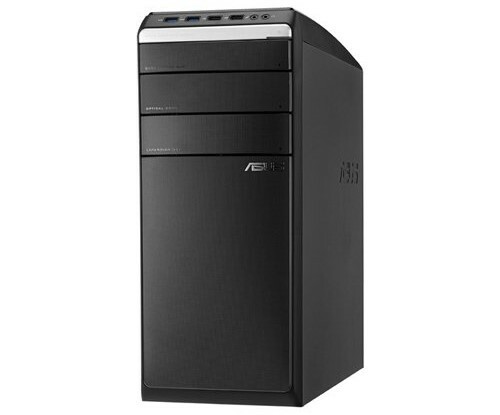 Being able to play the most recent games, this gaming desktop has the AMD FX-4300 Quad-Core 3.80GHZ processor that delivers the required performance for any application that you will have to carry out.